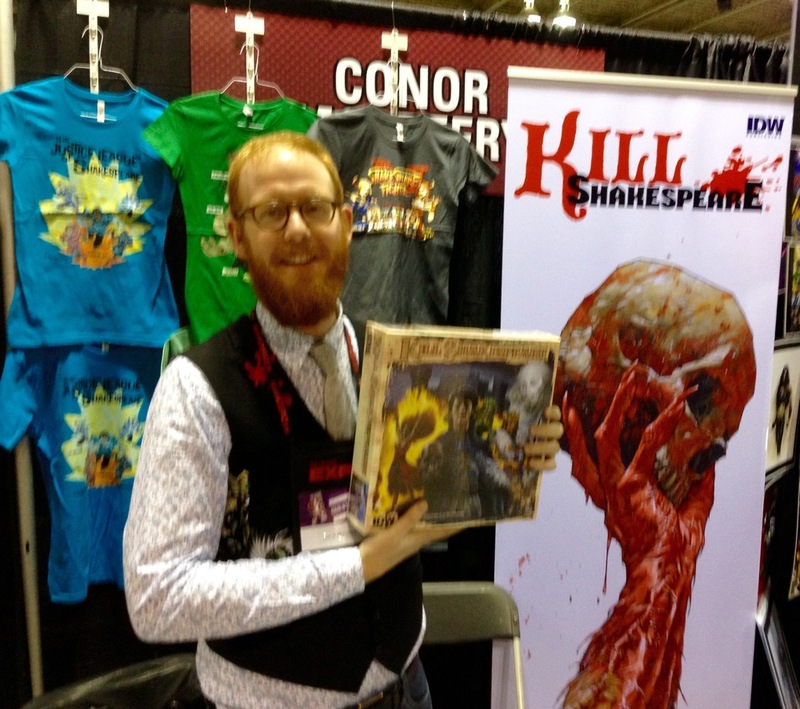 Yesterday at the Calgary Expo, I was happy to have the chance to speak with the always funny, sometimes naked on a couch (you have to listen) and all around master thespian, Conor McCreery - the co-creator of Kill Shakespeare, published by IDW. McCreery took time to talk to me about the latest Kill Shakespeare book (volume four) and what it's all about. Plus, if you like games that are a lot of fun and less murder-inducing than Monopoly, you really should pick up the Kill Shakespeare board game. And if that's not enough excitement for you, McCreery gives us the goods on a potential KIll Shakespeare TV series. Woohoo!! All right, hit play on the Soundcloud link and listen to McCreery and I chat all things Kill Shakespeare, Holmes & Houdini, Twitter duels and also, we travel through time. Really. It happened! 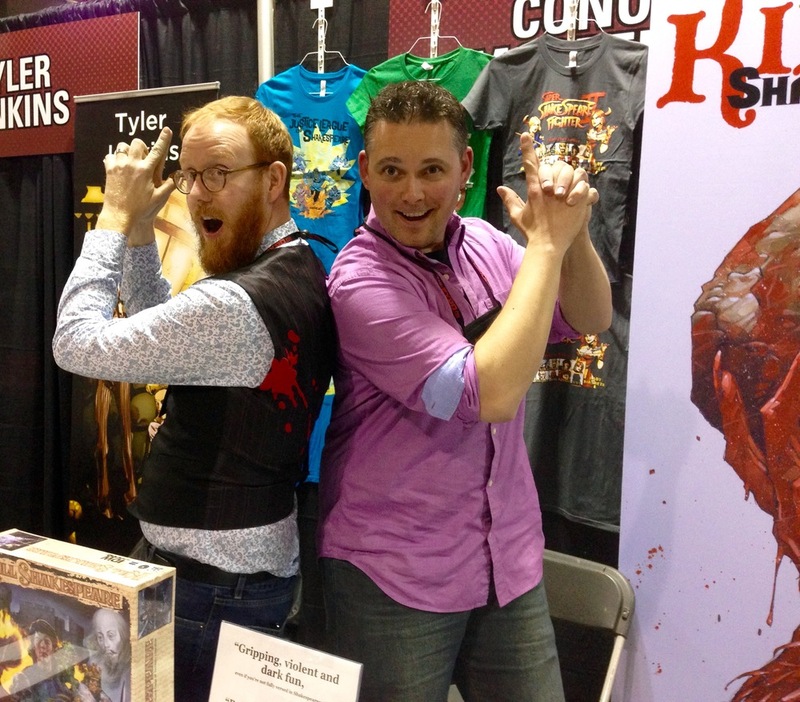 This interview was written and recorded by Managing Editor, Chris Doucher, while at the 2015 Calgary Expo.